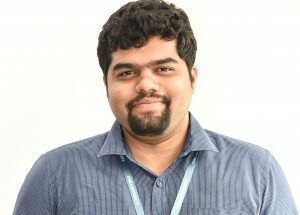 Ivin Saji George is the newest and the youngest addition to the faculty at CMR University. He completed his B.B.A., LL.B (Hons) from School of Law, Christ University. During his time at law school he has competed in various MUN’s and debates. He has also penned a dissertation titled “A Comparative analysis of the European Merger Regime with India” He subsequently worked at SREI-BNP Paribas and Biocon India Pvt Ltd. He brings with him a wealth of experience from the corporate world. He has also completed his LLM in corporate And Commercial Law from School of Law, Christ University.